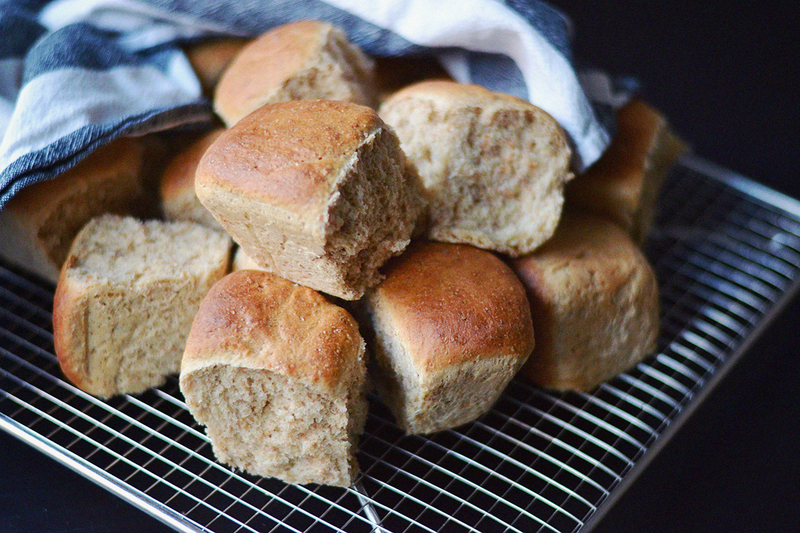 Baking bread can seem like a pretty daunting task, but these quick coconut oil bread rolls come out super fluffy and delicious and you can make them in no time at all. I promise you don’t have to be a master chef to master these rolls. First of all, ignore whatever anyone has told you about bread. It’s not going to kill you, I promise. I used to be so wary of eating carbs and listening to all the silly people saying bread is the worst kind of carbs. Pfft, please. Bread is delicious, especially if it’s home made and fresh out of the oven – warm, fluffy and topped with butter and my favorite (vegan) cheese. 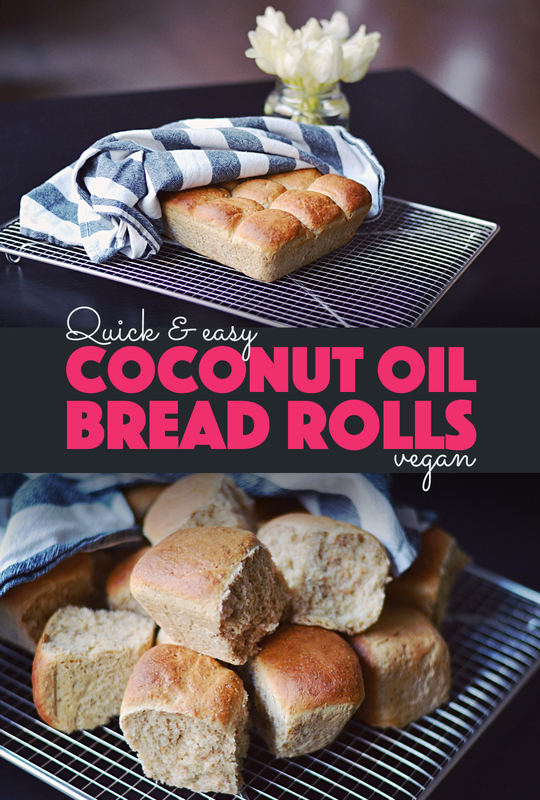 These quick coconut oil bread rolls not only combine a bunch of good ingredients, but they’re also the perfect recipe for when you don’t want to spend half the day working for it. 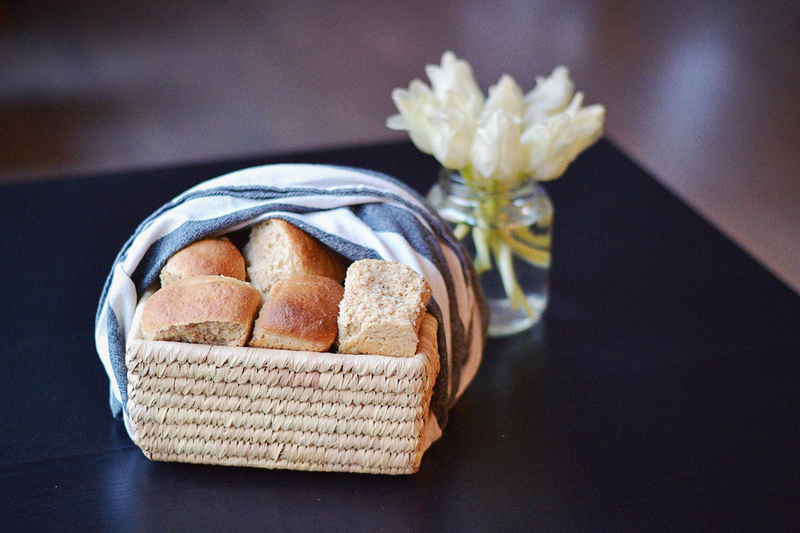 Consider this your new go-to recipe for those weekend mornings when you wake up craving fresh baked bread for brunch. This recipe is the result of a mini experiment, I wanted to try baking bread with coconut oil (instead of butter) and I had some whole grain flour leftover that I wanted to clear out of my pantry. A little bit of this and a little bit of that and voila! 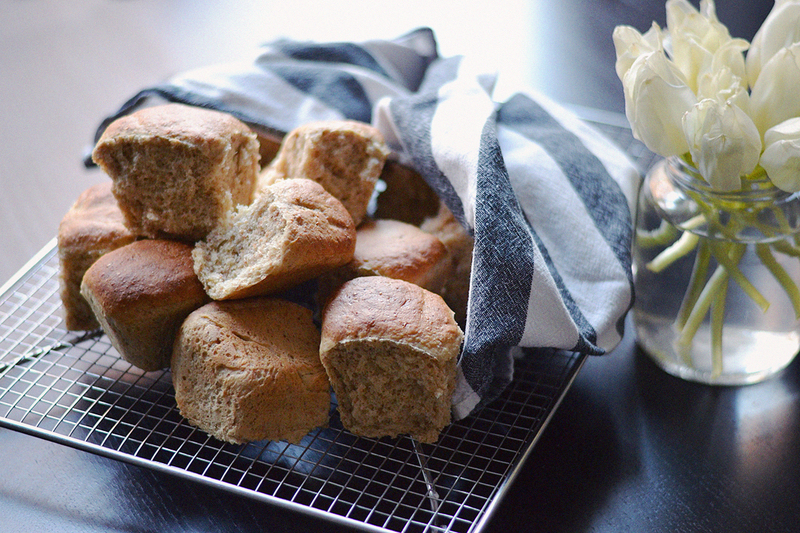 Deliciously fluffy and quick coconut oil bread rolls (and they’re vegan too). Whip up a batch of this for your next soup dinner, or weekend brunch! In a large mixing bowl, combine coconut sugar, yeast, salt and 1 1/2 cup of the whole wheat flour. In a separate bowl, microwave the almond milk, water and coconut oil until the oil has melted and the mixture is warm to the touch (it shouldn’t be scoldingly hot, that can kill the yeast). Add the warm liquid to the dry ingredients and whisk or beat until thoroughly combined (about 1-2 min). Add another 1/2 cup of flour and beat again until combined. Add enough remaining flour (1/2 cup at a time) and knead until you’ve formed a soft dough. Lightly flour a surface and knead the dough for a couple of minutes until your dough is smooth and elastic, then let it rest for a couple of minutes while you wash up and grease a oven proof dish or round pan with coconut oil (or other vegetable oil). Cut the dough into 15-20 pieces and roll into balls. Place them in the greased pan and cover with a clean and dry towel. Allow to rest and rise in a warm place for about 30-45 minutes. Preheat the oven to 375 F / 190 C. Brush the tops of the rolls with almond milk (or vegetable oil). Bake in the middle of the oven for 18-20 minutes, or until fluffy and light golden brown. Allow too cool for a couple of minutes in the pan and then transfer to a wire rack to cool completely. If saving, place in zip lock bags once completely cool, and freeze for later. Oh! YUM!! 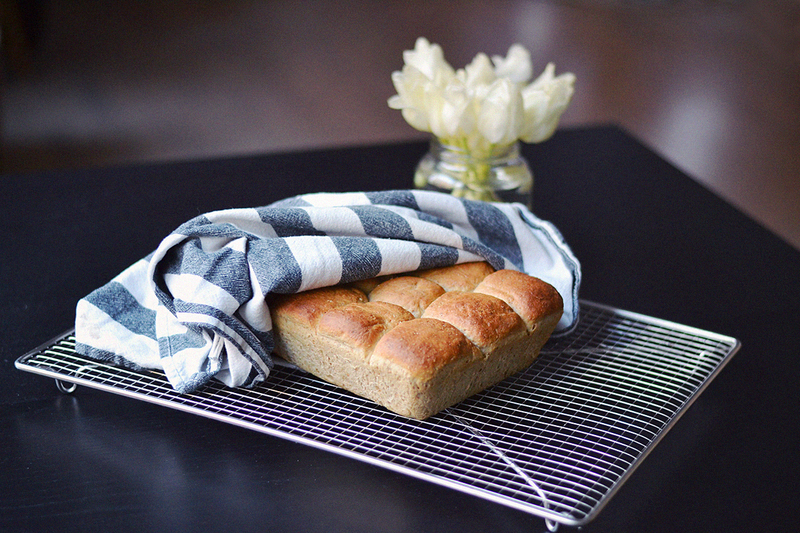 must try this, I always want fresh baked bread but I’m too lazy and think it’ll take too long. 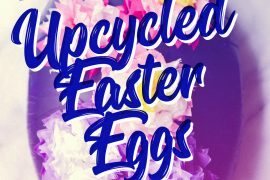 this doesn’t sound too bad for a weekend project! Missed these at our Xmas dinner! Will have to try myself sometime.